Colonial Packaging is wonderful to work with! They go above and beyond to get quality product delivered on time, every time. They are also innovative and extremely responsive as to product requests. Our capabilities for custom packaging are endless. 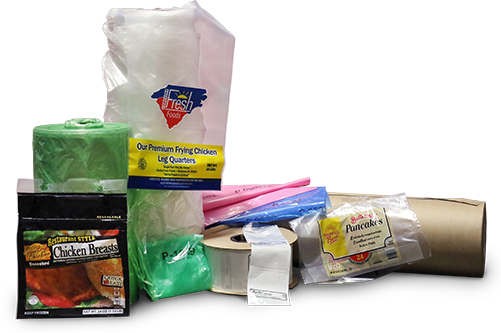 From clear poly bags and films all the way to 10 color printed retail pouches we can meet all of your flexible packaging needs. These products are immediately available and can be shipped within 24 hours.